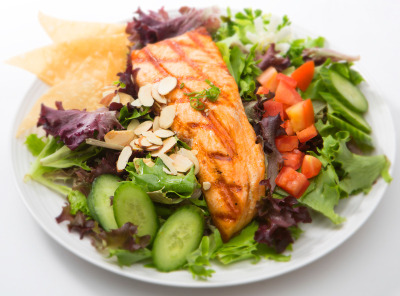 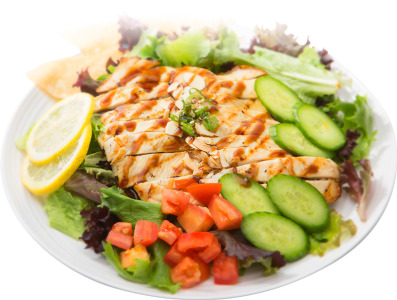 ** Consumer Advisory : Consuming Raw Or Undercooked Meats, Poultry, Seafood, Shellfish, Or Eggs May Increase Your Risk Of Foodborne Illness, Especially If You Have Certain Medical Conditions. 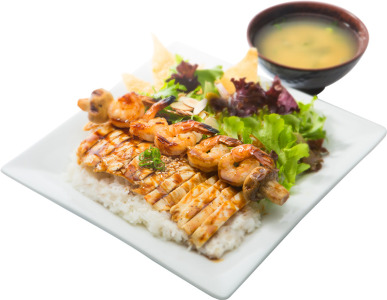 Served with Rice,Salad, and Miso soup. 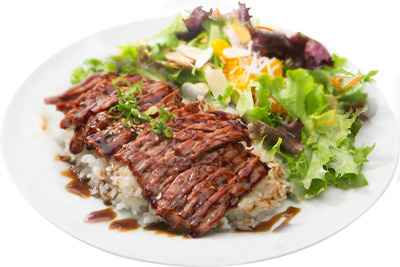 Served with Rice,Choice of Daily Salad, and Miso soup. 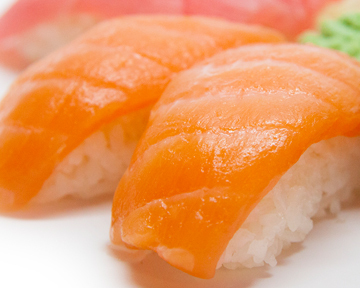 6 pcs Nigiri: Tuna, Salmon, Tilapia, or shirmp and 6pc: California roll. 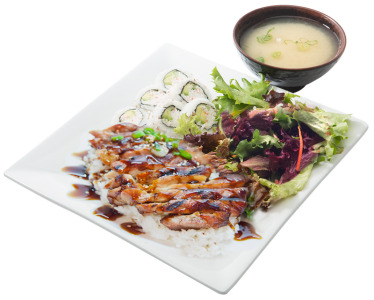 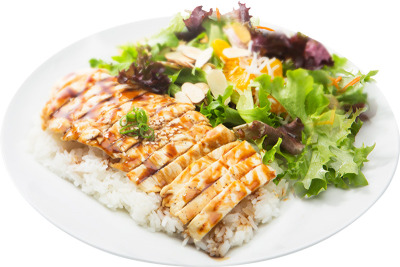 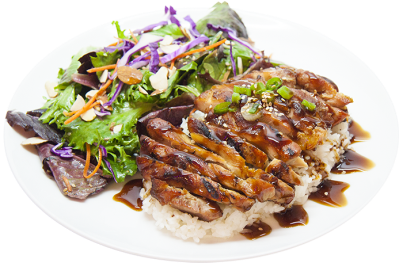 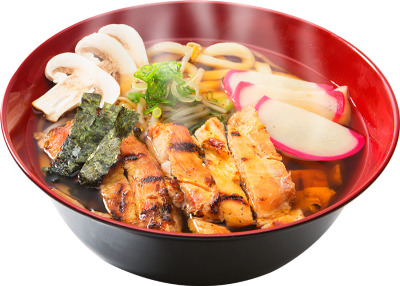 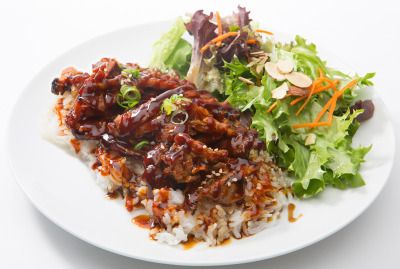 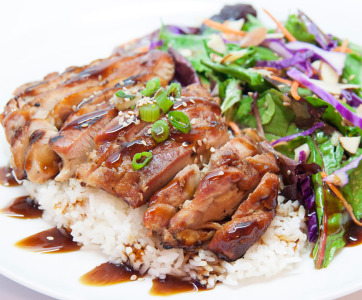 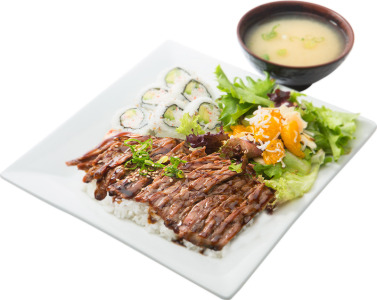 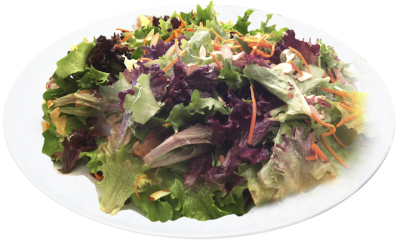 Includes house salad or miso soup. 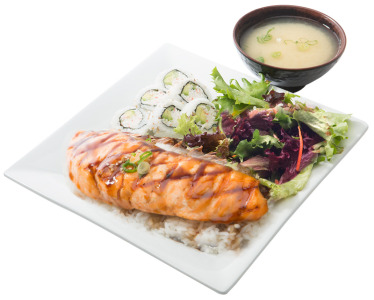 2pcs each: Tuna, salmon, shrimp, eel & tilapia. 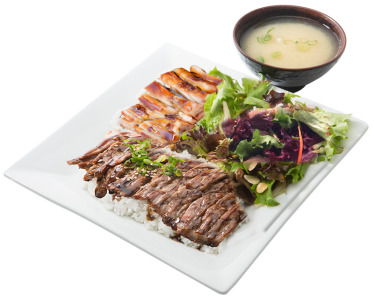 Includes house salad or miso soup. 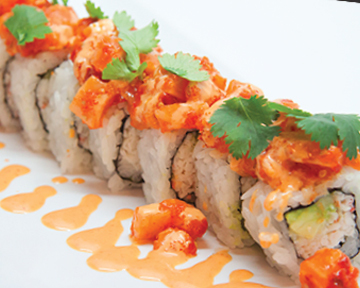 Choose any 3 basic rolls: California, Veggie, Tuna, Spicy Tuna, Salmon, Philly, or Tempura Shrimp roll. 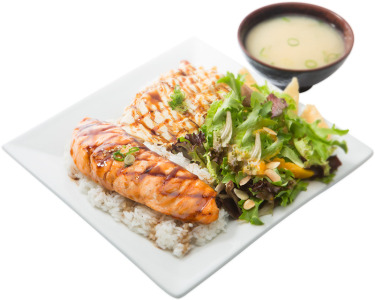 Includes house salad or miso soup. 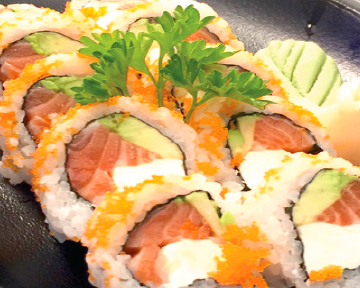 salmon, cream cheese, avocado. 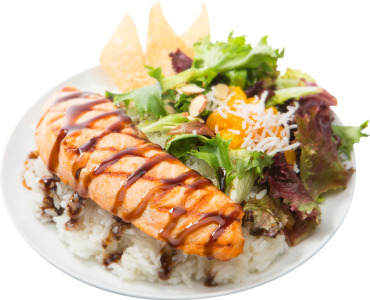 topped with massago. 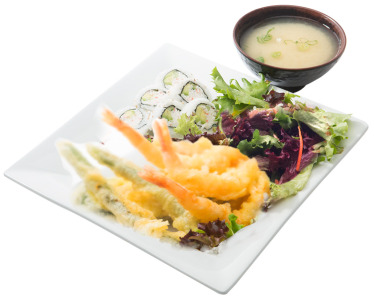 shrimp tempura, crab mix, gobo carrot, cucumber. 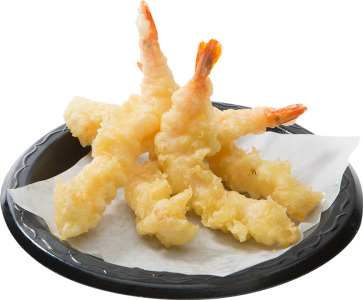 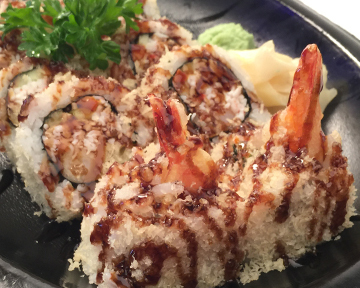 topped with crunchy tempura crumbs & eel sauce. 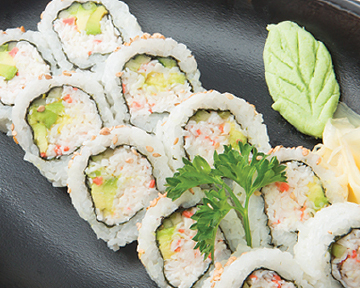 crab mix & cucumber. 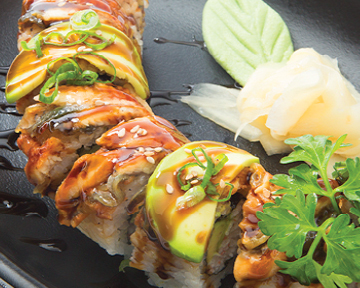 topped with grilled eel, avocado & eel sauce. 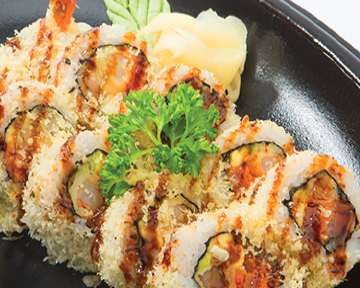 Shrimp tempura, eel, spicy crab mix & cucumber. 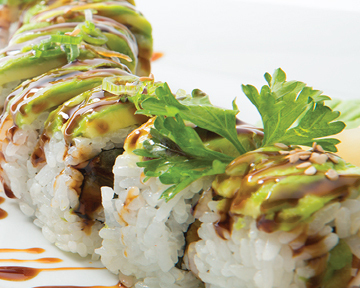 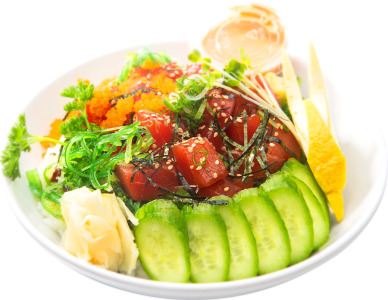 Topped with spicy tuna, avocado, eel sauce, green onion & sesame seeds. 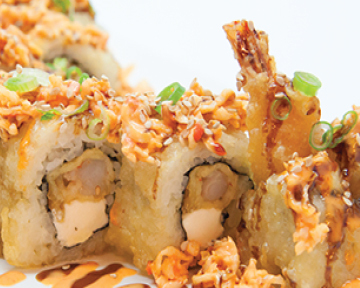 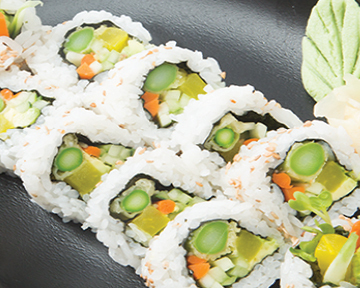 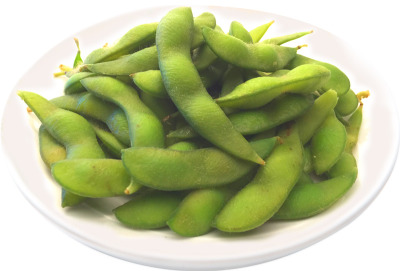 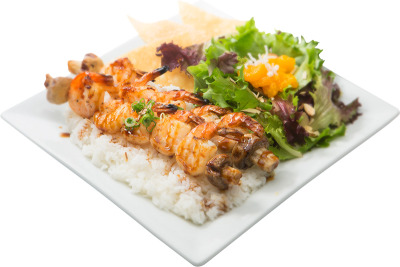 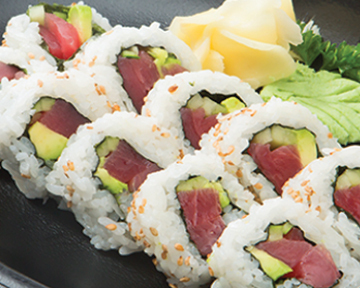 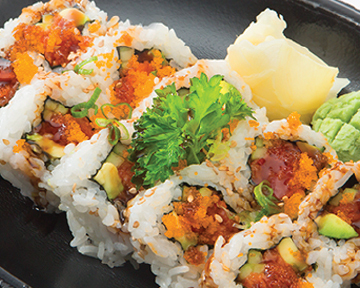 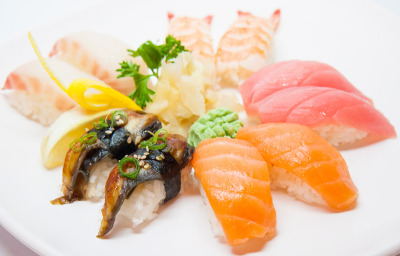 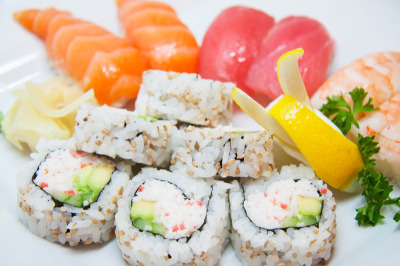 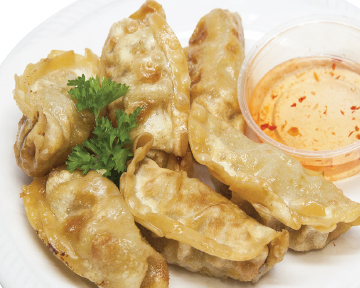 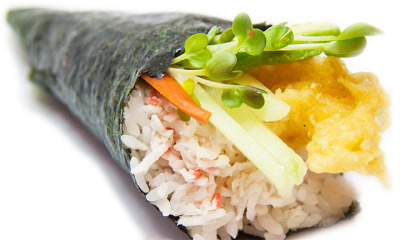 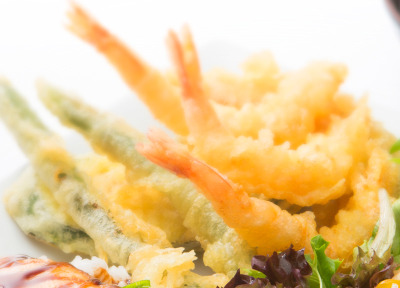 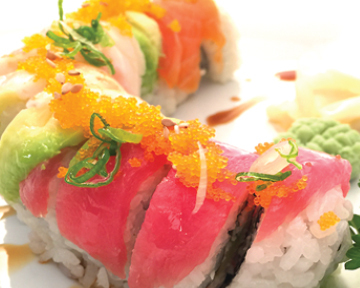 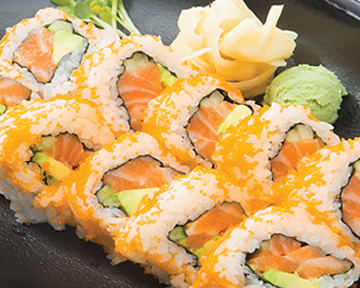 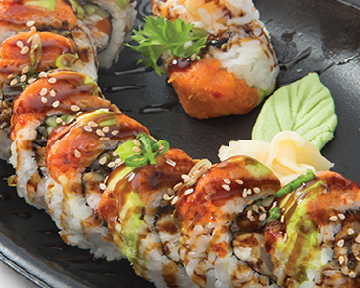 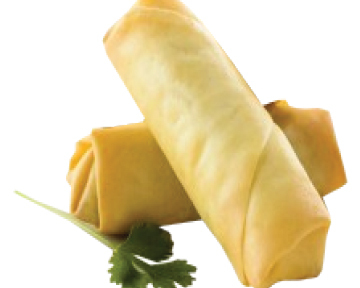 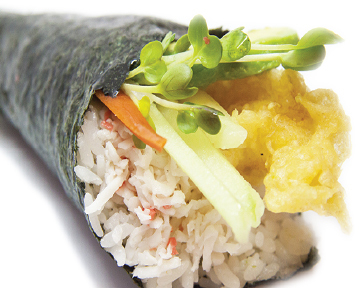 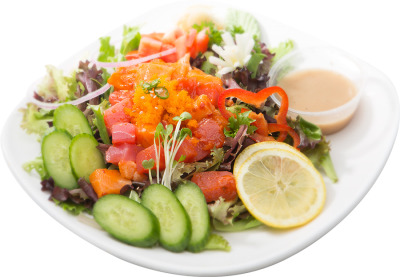 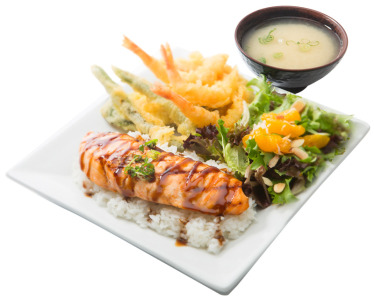 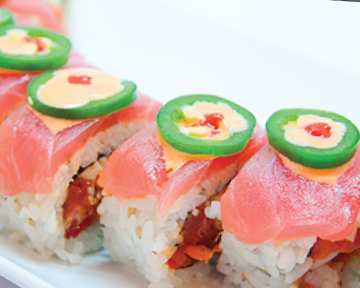 Choose from California, Veggie, Tuna, Spicy Tuna, Salmon, Philly, or Tempura Shrimp Roll. 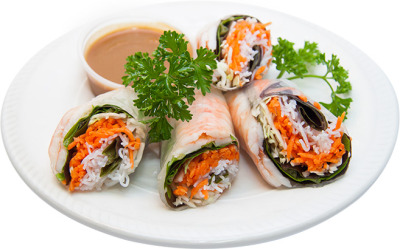 Boiled shrimp, carrot, noodle, basil, served with peanut sauce. 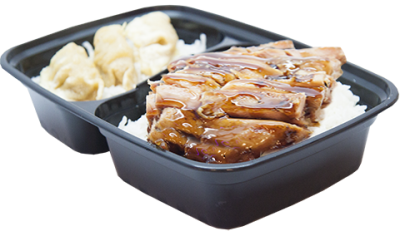 charbroiled chicken glazed with teriyaki sauce. 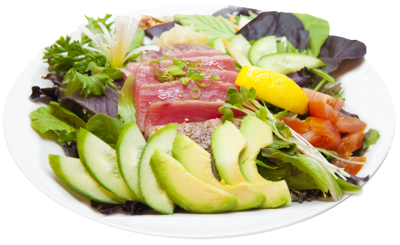 Managed By ETHERNAL BLESSINGS INC.